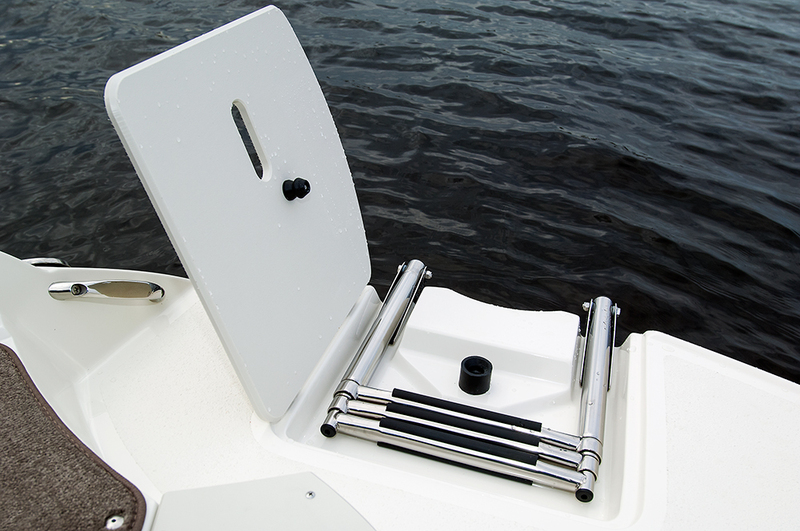 Don’t be fooled by its moniker. 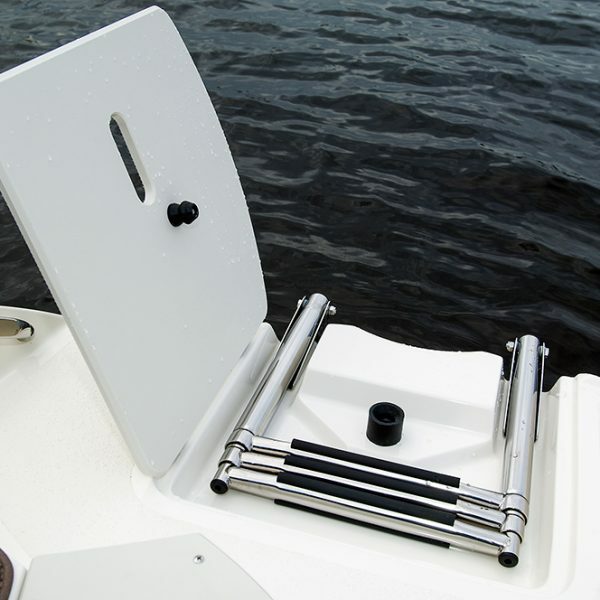 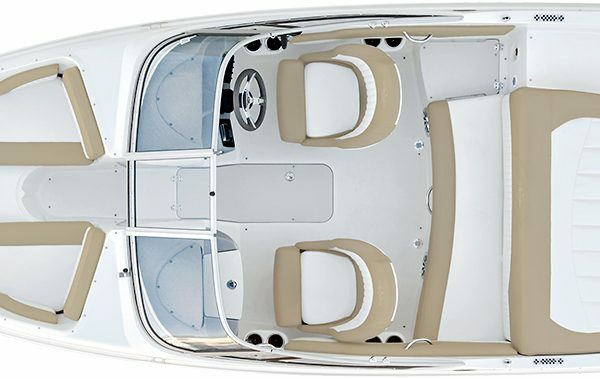 While pegged an 18-foot model as a 188LX, this boat measures just under 19 feet at 18′ 11″. 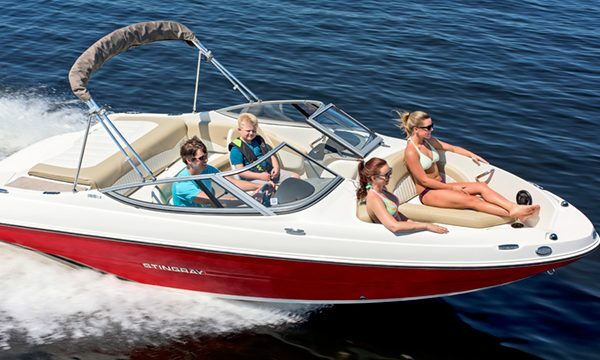 Inspired by our Sport Deck models, the 188LX Sport Boat features a side-entry walkway, making it easy for children, canine boaters, and other passengers to make their way aboard. 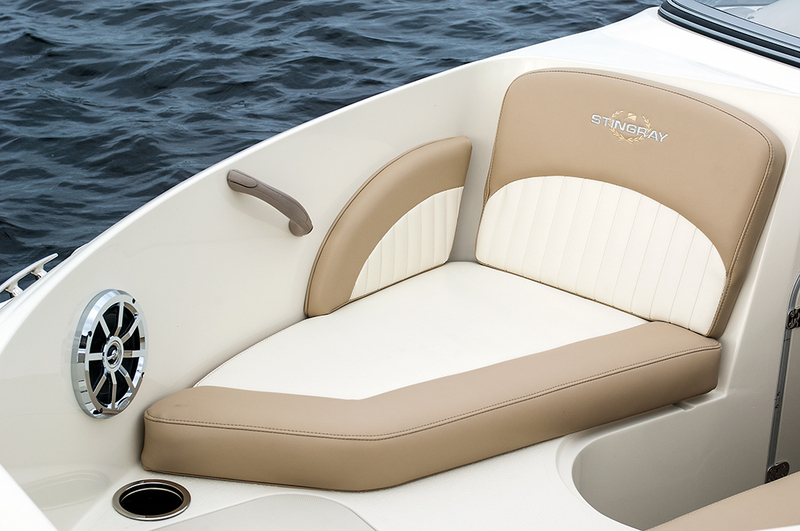 Go ahead—crank it up and take it out on the water. 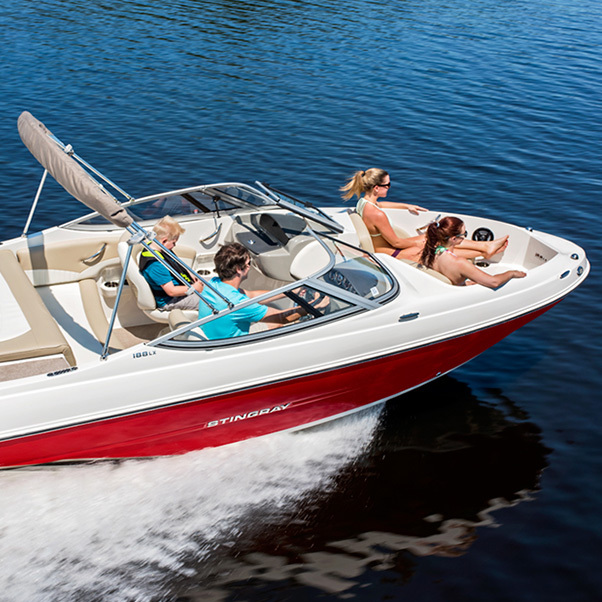 You’ll find the 188LX to be quick and responsive, something you expect but may not always find in entry-level offerings. 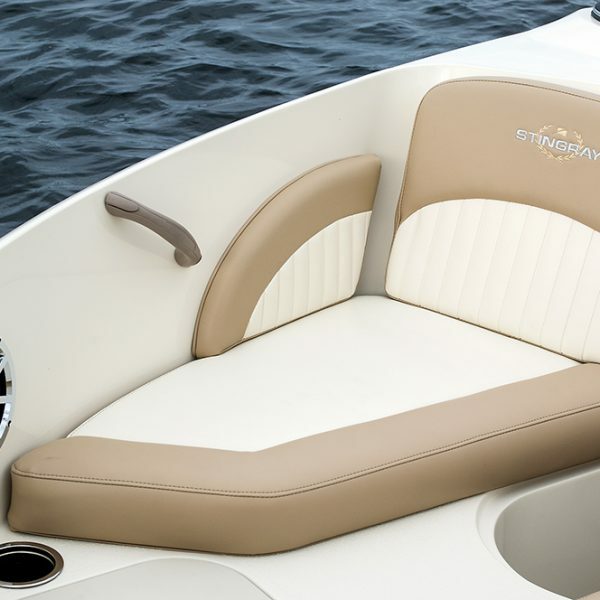 STINGRAY boats are known to be peppier and easier on fuel than competitor models. Combine that with our sleek styling and Euro-inspired interiors and you have a great boat that’s sure to please, not to mention competitively priced to get you on the water.